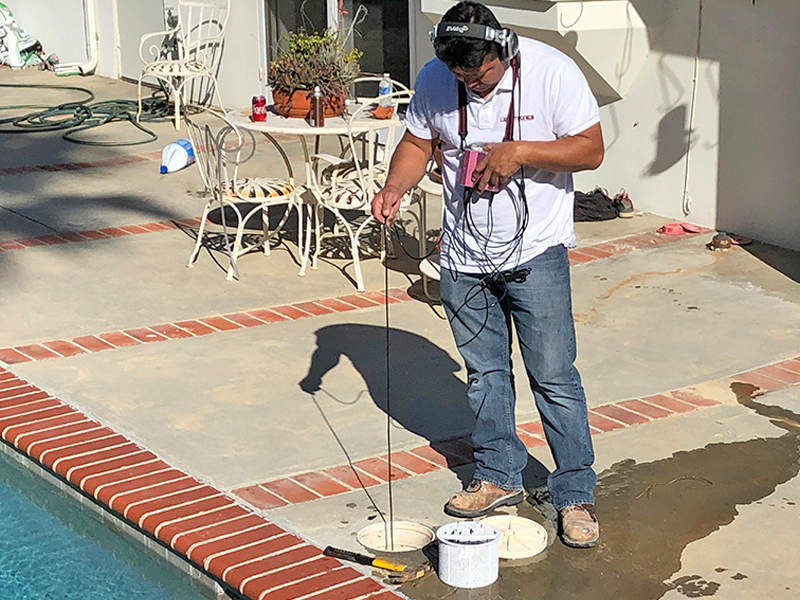 At SoCal Pool Guys our Certified Technicians begin your inspection using non-intrusive specialized state of the art electronic audio leak detection equipment. We survey your entire swimming pool including the checking of all suction, pressure lines, skimmers, main drains, returns and light niches. We have the pool knowledge along with the cutting edge equipment that is required to find even the trickiest swimming pool leaks. SoCal Pool Guys often repairs, patches or seals most pool leaks on the initial visit. If there is a major repair needed or a problem with an underground line, we will mark the area and promptly provide you with a written report and quotation for the necessary repairs. We are conveniently located in Redlands, CA and provide pool service to the surrounding areas. THINK YOU MIGHT HAVE A POOL LEAK? It’s normal for a swimming pool in the Inland Empire water’s level to fluctuate. Evaporation, backwashing your filter, splash out and pets can all contribute to water loss. But if you find your water level going down two inches or more in a week, you probably have a swimming pool leak. Swimming pool leak detection and repair should be carried out quickly to avoid costly damage to the pool shell and surrounding structures and possible erosion issues. Not to mention the cost of water loss and the time invested in constantly filling your pool to avoid pool pump damage. 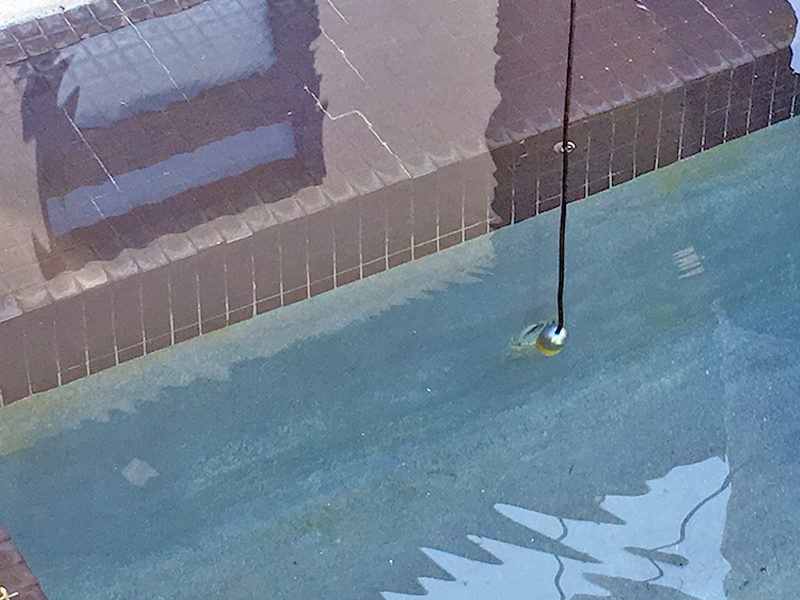 If you feel that your pool is losing water at rate of 2 inches or more each week it is time to call SoCal Pool Guys to conduct a comprehensive swimming pool leak detection inspection. GET YOUR POOL LEAK TESTED TODAY! SoCal Pool Guys provides a quick turnaround, performs solid repairs, and has an excellent customer service record. Choose SoCal Pool Guys for your swimming pool leak detection and find out why the SoCal Pool Guys technicians and our advanced leak detection system for swimming pools and spas have such a great reputation! Each SoCal Pool Guys technician share our core values of honesty, reliability, and trustworthiness. Each SoCal Pool Guys technician goes through specialized cutting edge training to ensure that our customers receive consistent and reliable results. It’s certainly beneficial to use a pool service company that specializes in pool repairs because when the SoCal Pool Guys technician arrives and discovers a visible issue that it is merely an above ground leak, for example, with the pool equipment or plumbing, we will provide you an estimate to make the necessary repairs right there on the spot. 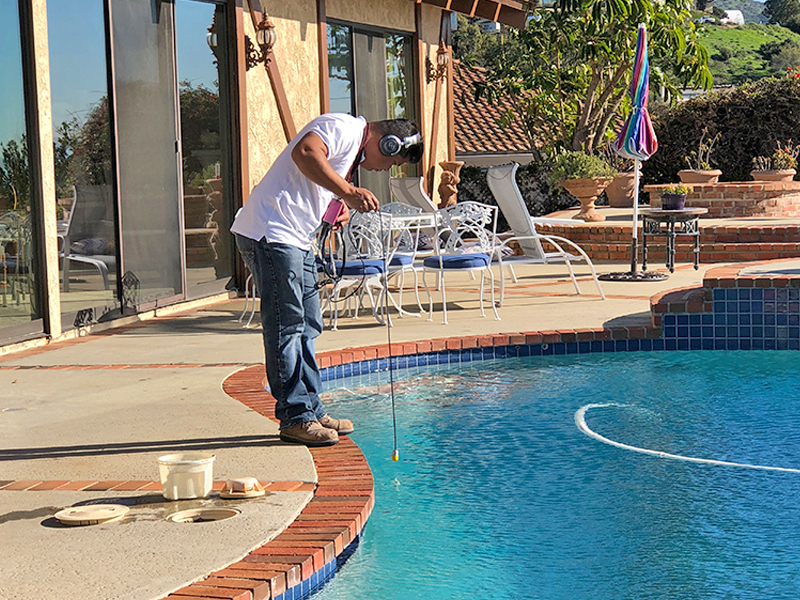 Our SoCal Pool Guys technician will refrain from moving forward with a full leak detection inspection if we discover a visible leak that could be the issue. This will save you money! SoCal Pool Guys is a family owned and locally operated. We keep our coverage area small while exclusively concentrating on swimming pool and spa leak detection in order to provide fast and efficient service in a timely manner. Once the leak detection inspection is complete, SoCal Pool Guys will prepare a written leak detection inspection report. The report will contain a description of the problem, pictures and diagrams as needed. We can also provide you with a quote for the repairs required to correct the leak. The Inland Empire including Redlands, Highland, Loma Linda, Yucaipa, Grand Terrace, Colton, Riverside, Moreno Valley, San Bernardino, Fontana, Rialto, Bloomington, Rancho Cucamonga, Upland, Beaumont, Calimesa, Cherry Valley, Banning, Hemet and San Jacinto. What makes SoCal Pool Guys unique is our guarantee. If you have a swimming pool leak that we are unable to locate, then our service is free, which just goes to show how confident we are that we will locate your swimming pool or spa leak. SoCal Pool Guys always uses the latest innovative equipment that is available. Most swimming pool or spa leaks can be detected, isolated and repaired without major disruption. There’s no need to drain your pool just to find the source of the leak! JUST HOW SERIOUS IS A SWIMMING POOL LEAK? Did you know that even a minor swimming pool leak can cause substantial damage and result in a very large water bill? It is estimated that one out of every 20 swimming pools has a leak. A pinhole-sized leak in a swimming pool plumbing system with 40-pound pressure (psi) will lose approximately 970 gallons of water in a 24-hour period. This comes to about 30,000 gallons a month or 360,000 gallons per year. That is enough water to drain and refill the average size residential swimming pool more than a 24 times. If your swimming pool or spa is losing more than 2 inches of water each week, it’s time to call SoCal Pool Guys for a comprehensive leak detection inspection. The typical pool plumbing can be a maze of hundreds of feet of plumbing running in different directions. Since 1998 SoCal Pool Guys has serviced and worked with residential and commercial swimming pools and spas. We have a thorough understanding of pool plumbing so when it comes to looking for a swimming pool leak we know what to look for. We will accurately locate your leaks using state of the art electronic audio leak detection equipment. SoCal Pool Guys leak detection specialists can find leaks in all types of swimming pools, spas, and other specialty water features.  These include, Residential Swimming Pools and Spas, Commercial Swimming pools and spas, fountains, various water features, plumbing leaks under concrete, asphalt, or even in your yard. SoCal Pool Guys knows that a swimming pool leak can be one of the most aggravating, difficult and expensive problems to resolve. Swimming pool leaks that remain undetected can become extremely costly and may even lead to additional more expensive pool repairs in the future. SoCal Pool Guys can help put an end to your frustration. 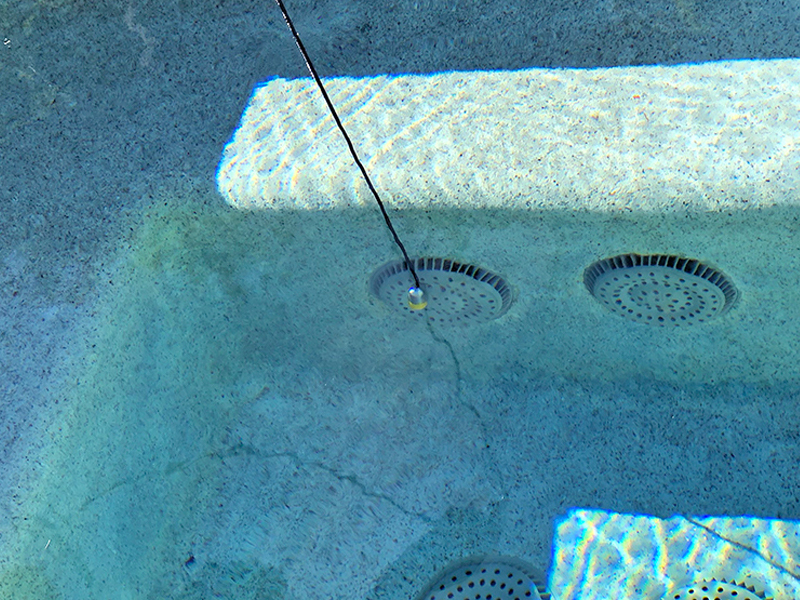 The first step in successful pool or spa leak detection is to gather information. Prior to calling SoCal Pool Guys, please consider the following questions. Does the Swimming pool lose more water when the pump is running? Are there any visible cracks in the pool? Are there any wet spots around the pool deck or around the pool area, such as constant wet spots in the grass? Has there been any recent repairs or construction activity? Does the pool have any in-floor cleaners (pop ups), waterfalls, water features, spas or fountains? Has an evaporation bucket test been preformed? Is there visible leaks present at the pool equipment or the PVC piping above ground? Note: You may not need leak detection. Text us a picture of the visible leak and we will promptly provide you an estimate for repairs. Visible leaks should be repaired so they can be eliminated them prior to a full blown leak detection inspection is conducted. Does the pool pump frequently lose prime? Does your spa lose water when the pool pump isn’t running? Is your water bill seem to be unusually high? Are you constantly adding water to your swimming pool or spa? Does your pool have an auto fill? Does the pool or spa lose water to a certain level and then remains at that level? It doesn’t drop beyond a certain level? Swimming Pool’s water lever needs to be half way up the tile. We use state of the art leak detection listening devices, please don’t have your gardener mowing and blowing or any loud noisy work scheduled at the time of our appointment. Please have your pets contained. We need to be able to see the bottom of the swimming pool. 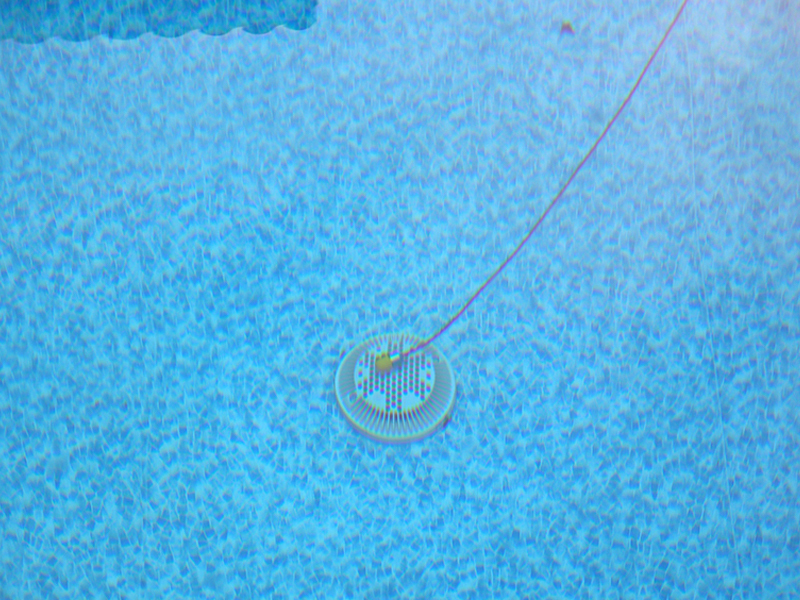 If at all possible, your swimming pool should be vacuumed clean prior to your leak detection visit. Also, please be sure that the pool water is clear and not algae green. If the pool is green, text pictures to our office so that we can provide you with an estimate to clear it up prior to our scheduled leak detection visit. SoCal Pool Guys Leak Detection includes the circulation pump, pool filter, pool heater, spa heater and one booster or jet pump. Most leak detections can be and are usually conducted without incurring additional cost. Additional circulation systems, return and suction, may incur additional charge. A bucket test can answer the question: does my pool have a leak. If you think you may have a leak, but are not sure, a bucket test is a good way to determine if a pool leak exists. We charge $125 for a bucket test. This charge will go toward a full leak detection if you choose to move forward within 7 days. Start with a 5-Gallon bucket, and something to mark the water line tape, pencil, marker or grease pencil. Fill an empty 5-gallon bucket with pool or spa water to about 1-2 inches from the top of bucket. By filling the bucket close to the top you are ensuring that air movement over the surface of the bucket will be similar to that of the pool. Place the bucket on the first or second step of the pool without immersing it. To keep it from floating away it may be necessary to weight it down by placing a few bricks or rocks inside the bucket. By placing the bucket in the pool water you are ensuring that the water temperature of each will be similar. Mark the water level on the inside of the bucket with tape, pencil, marker or grease pencil. Mark the water level of the pool on the outside of the bucket with tape, pencil, marker or grease pencil. Shut off your pump and mark the pool or spa level on the outside of the bucket, or on the pool wall. Resume normal pump operation of your pool. IMPORTANT: Make sure that the pool’s auto fill valve is off during the test. After 24 hours, shut off the pump again and compare the two levels. 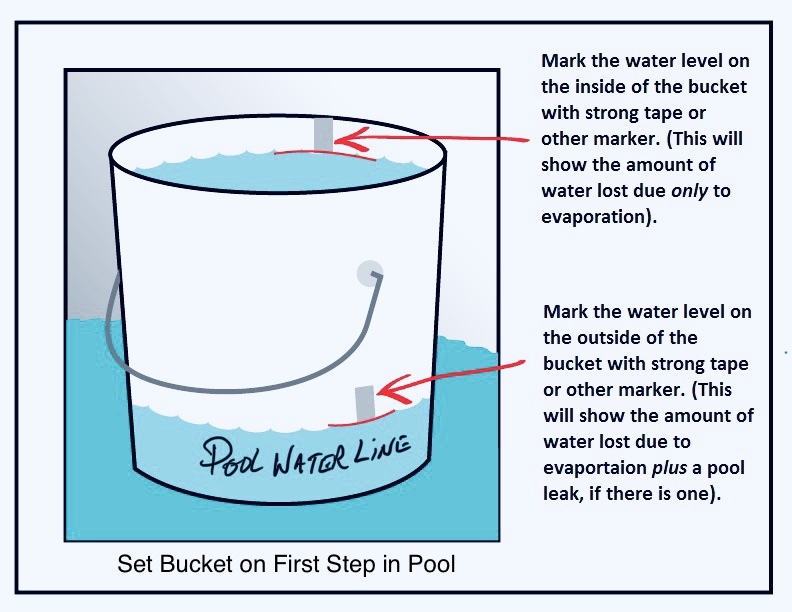 If the pool water (outer mark) goes down more than the inside water level of bucket (inside mark), there is probably a leak. *Delay bucket testing if it’s raining or if the wind is blowing. No swimming during the bucket testing period. If the pool’s water level goes below the skimmer during the testing period, immediately shut off the pool pump to protect your pool equipment from damage. SoCal Pool Guys will warrant our leak detections for 30 days from the day the leak detection is performed provided that our customers approve the necessary repairs to be performed by our team or associates. If another company other than SoCal Pool Guys is hired to perform the repairs then we are unable to provide a warranty on the leak detection.